BRAND NEW 2018 HOME. 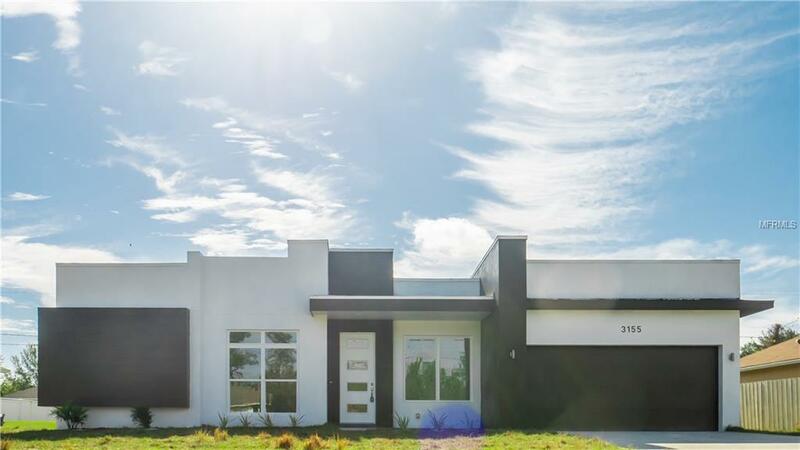 Open the door to this 4 bedroom home and get amazed for the incredible "Modern Style". 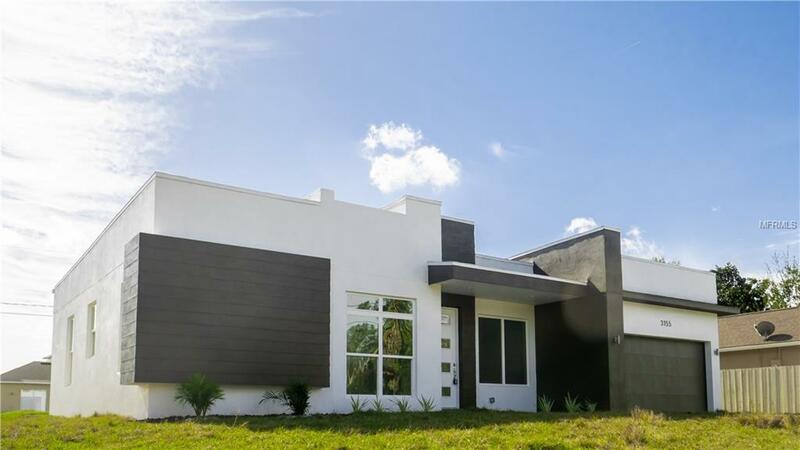 This home is all the Natural Light it has to offer with its many windows and sliding doors. 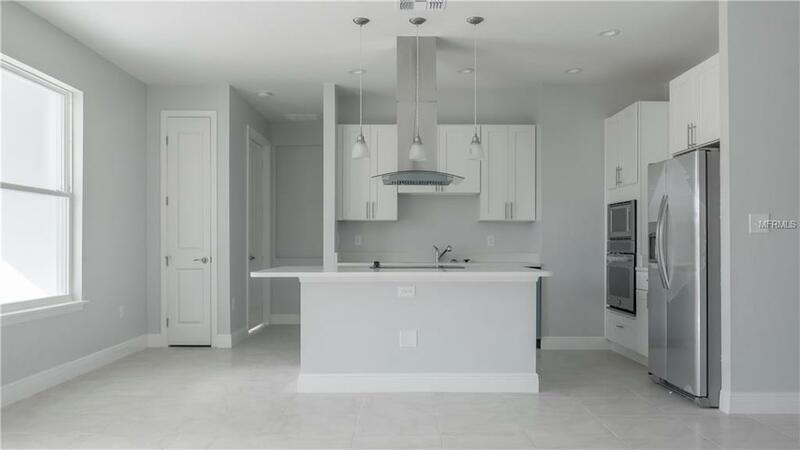 AMAZING entertaining areas with an OPEN and spacious Floor Plan, all ceramic tile floors. 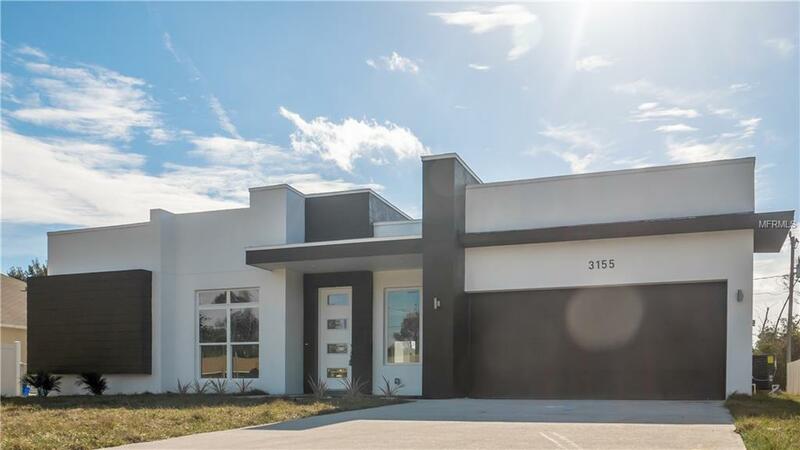 The kitchen is custom built cabinets, top of the line stainless steel appliances, this is a brand new house and is located in one of the most desirable communities in the Deltona area.